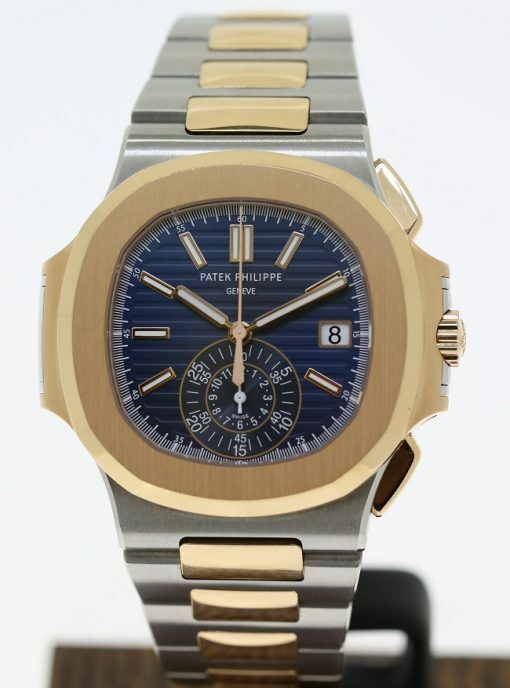 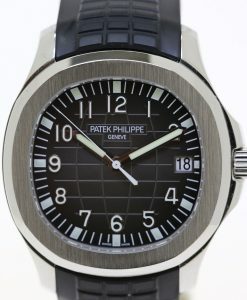 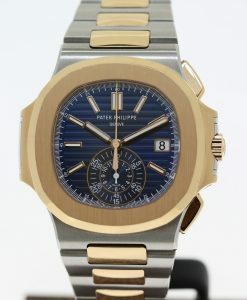 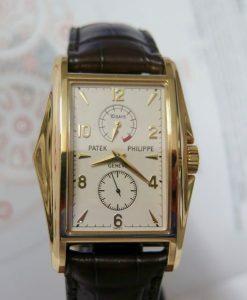 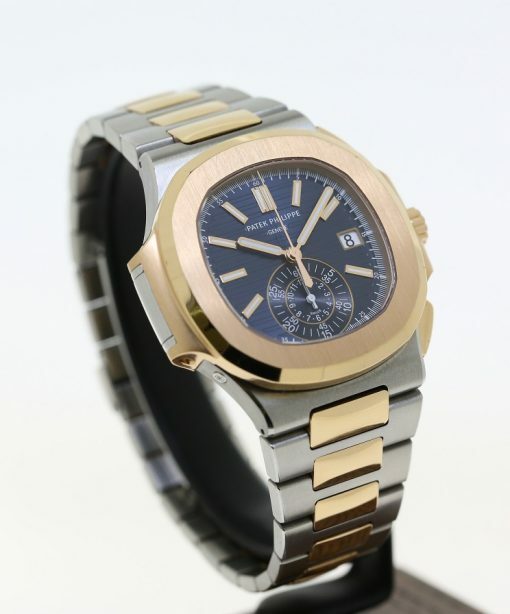 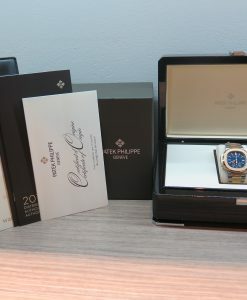 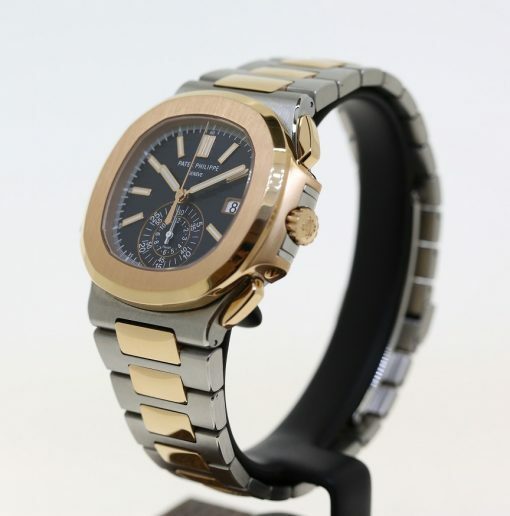 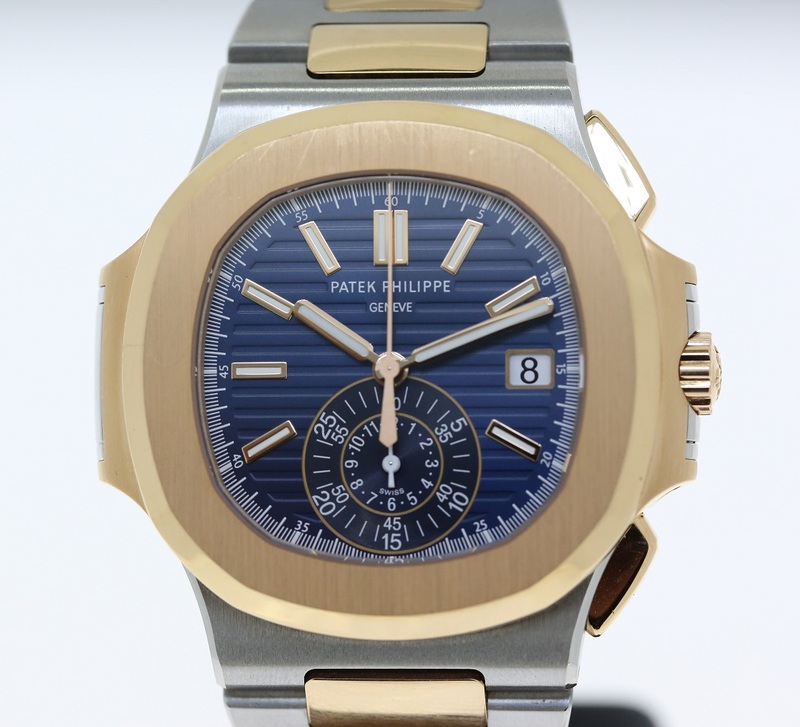 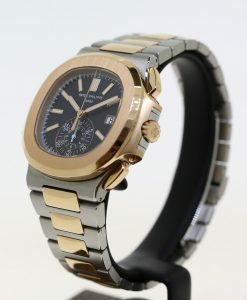 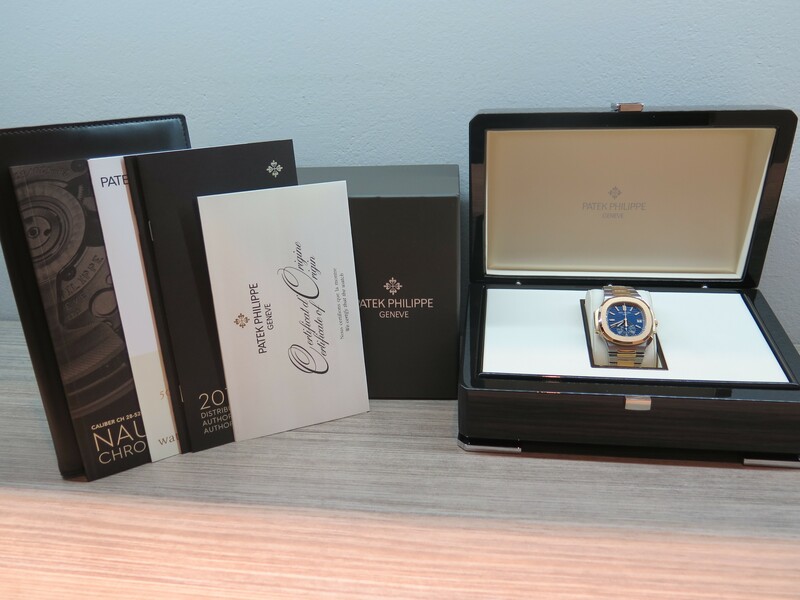 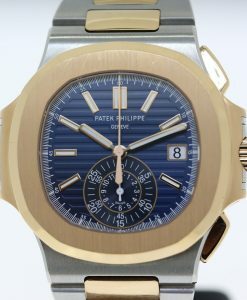 Highly sought after Patek Philippe Nautilus Chronograph in 18ct Rose Gold and Stainless Steel. 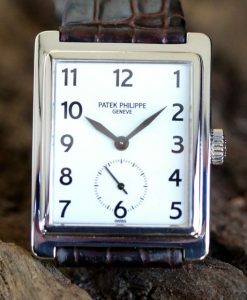 Sold new locally in Melbourne with original box and papers. 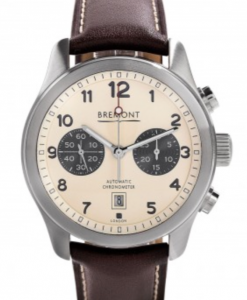 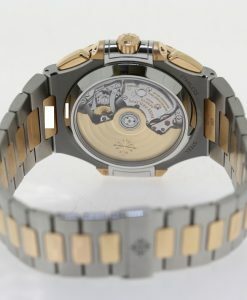 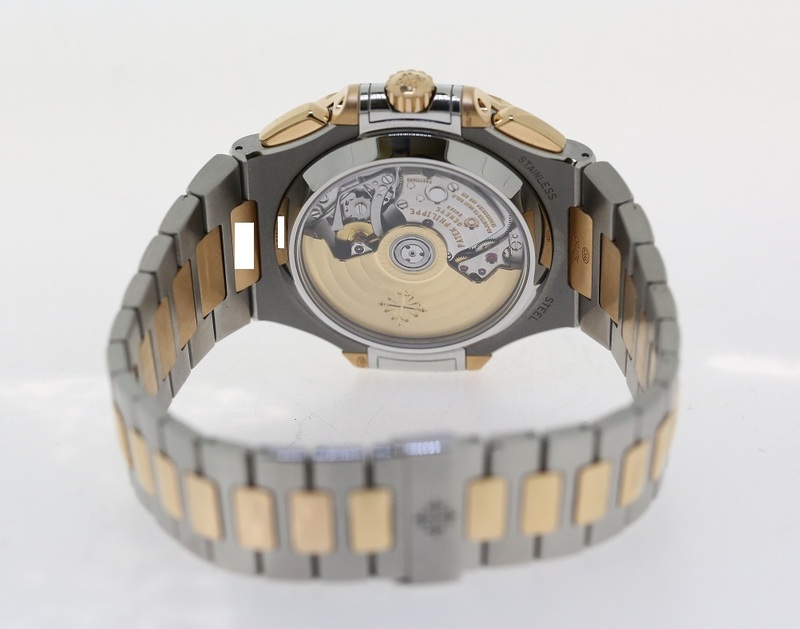 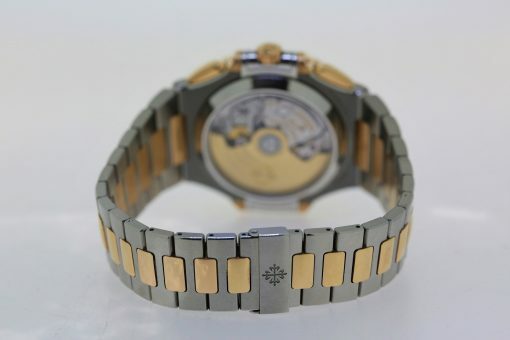 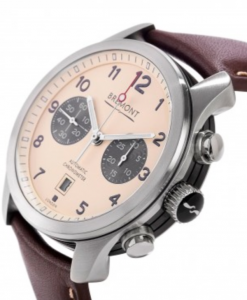 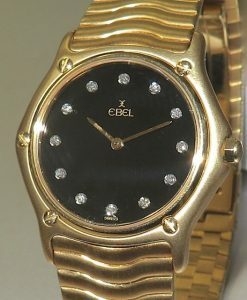 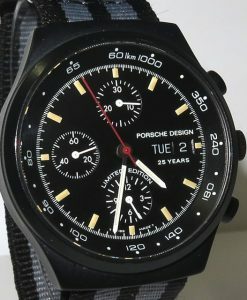 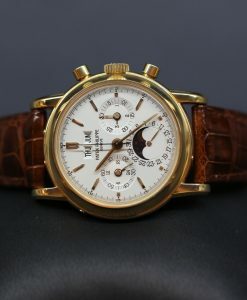 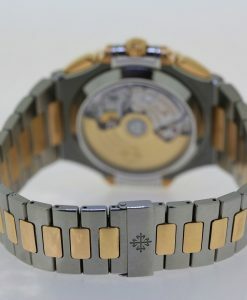 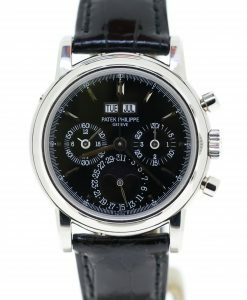 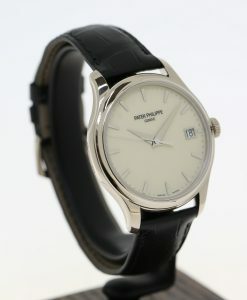 12 European watch gallery guarantee. 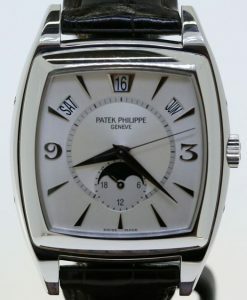 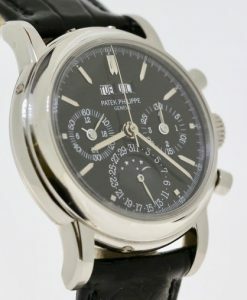 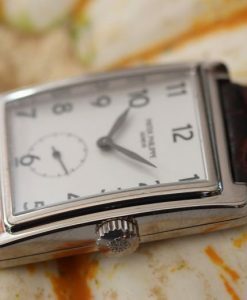 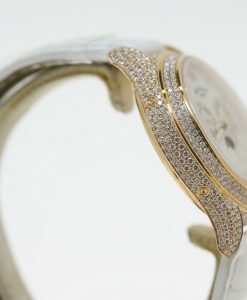 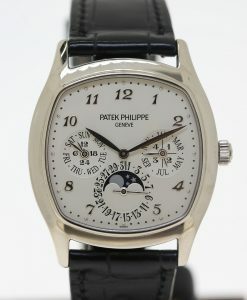 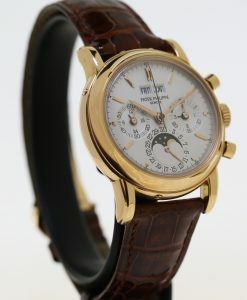 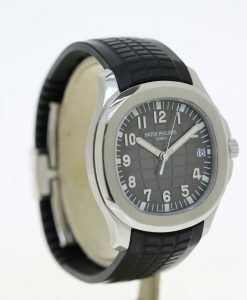 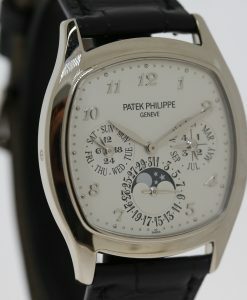 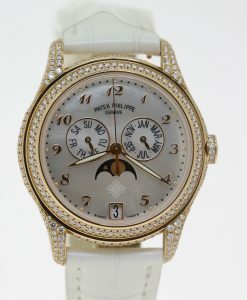 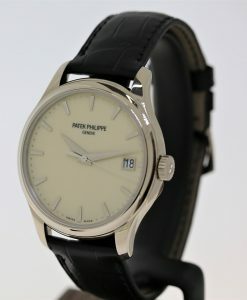 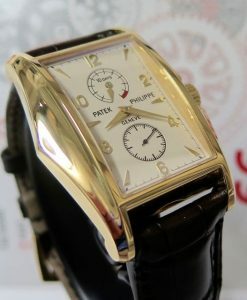 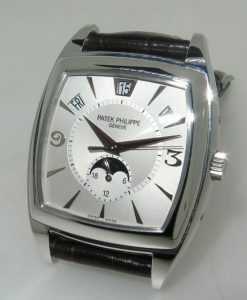 Patek Philippe Gondola Ref 5010 18ct 0.750 white gold, manual winding, on strap.